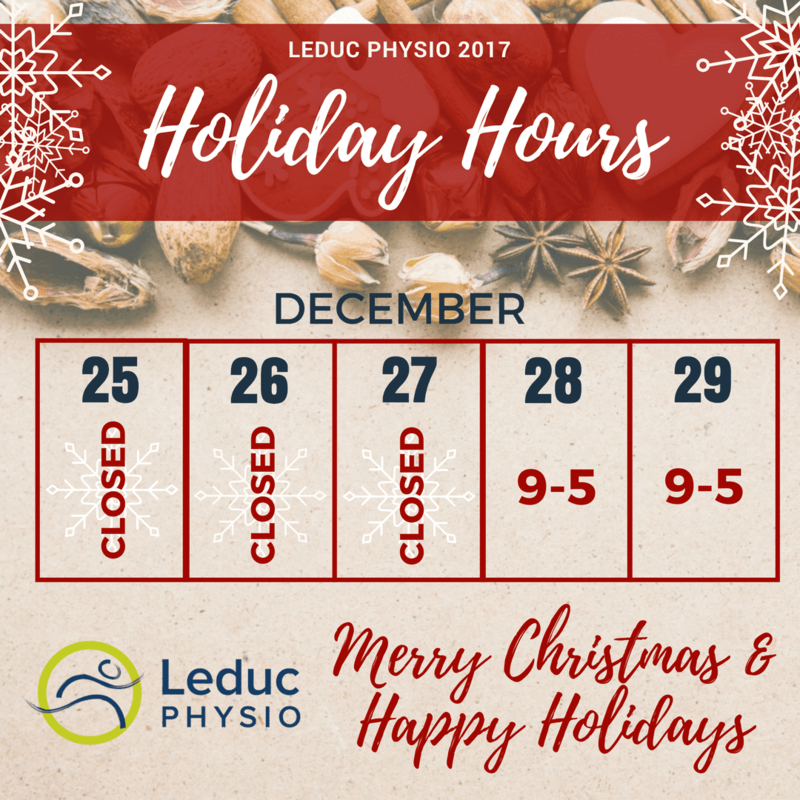 Leduc Physio is taking some time off to spend with our family and friends! Here are our holiday hours for the week of the 25th-29th. Thank you for your patience, if you need help rescheduling appointments please give the clinic a call! CrossFit Open 2017 Has Arrived!